On Tuesday, 1 March, 2017, TopYa! won the Youth Sport Trust's annual Innovation Partner award. We are thrilled to announce TopYa! 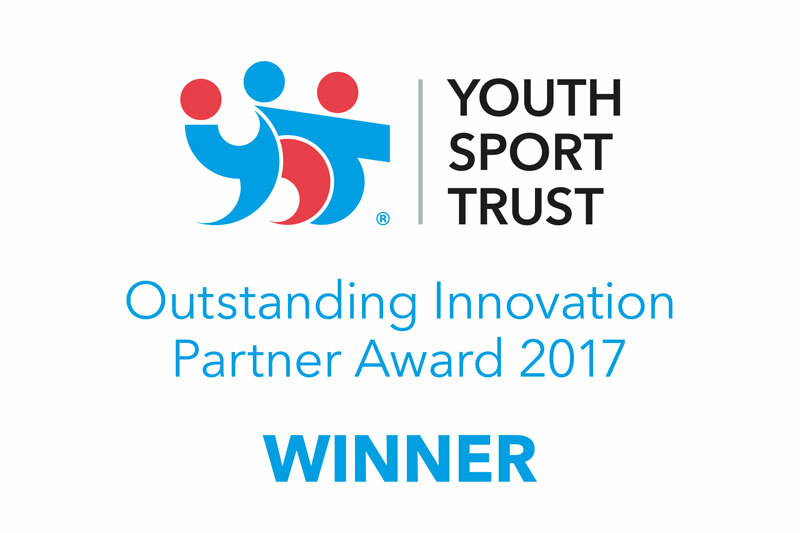 won the Outstanding Partner Innovation Award at the 2017 Youth Sport Trust Conference Awards Ceremony. Hosted by the Trust and attended by over 600 delegates including schools, young people and teachers, the ceremony celebrated individuals and organisations that have inspired and led change in the sectors of physical activity, sport and PE. In the face of fierce competition from various other organisations, TopYa! won the Outstanding Innovation Partner award for our contribution in using technology, which has traditionally been considered an enemy of physical activity and social and emotional well-being, to inspire kids to get and stay physically active. Our work with the Trust on the School Games was commended as part of the award. During the ceremony, they cited how just one minute of screen time, in which students watch a skills instructional video or freestyle, yields 35 minutes of physical activity. 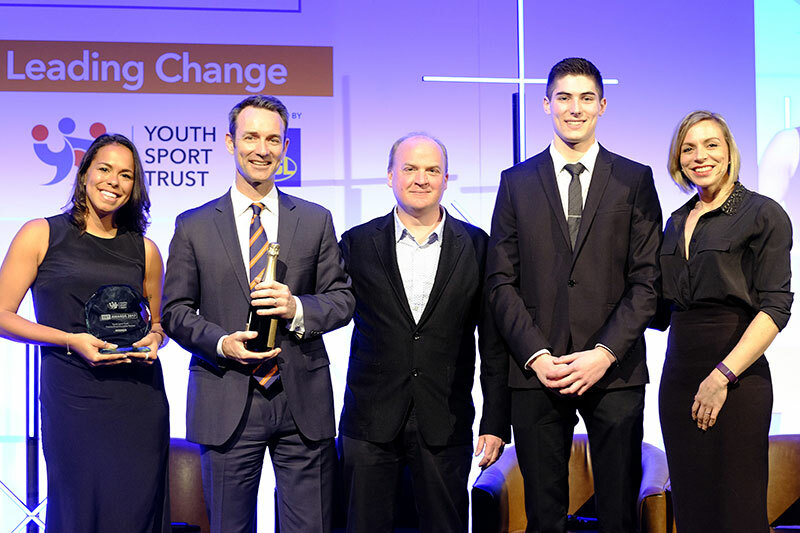 For more about the Youth Sport Trust Awards Ceremony, click here.